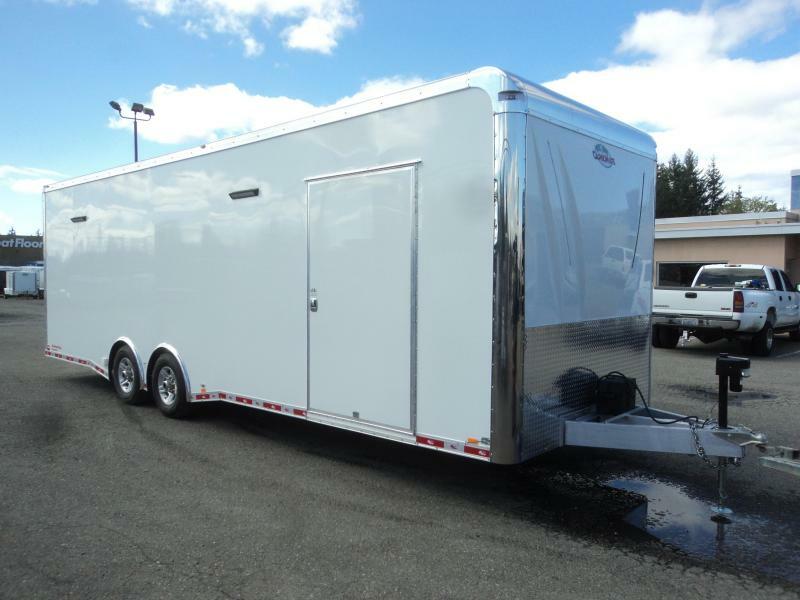 Olympic Trailer & Truck has sold thousands of trailers across Washington and neighboring states. 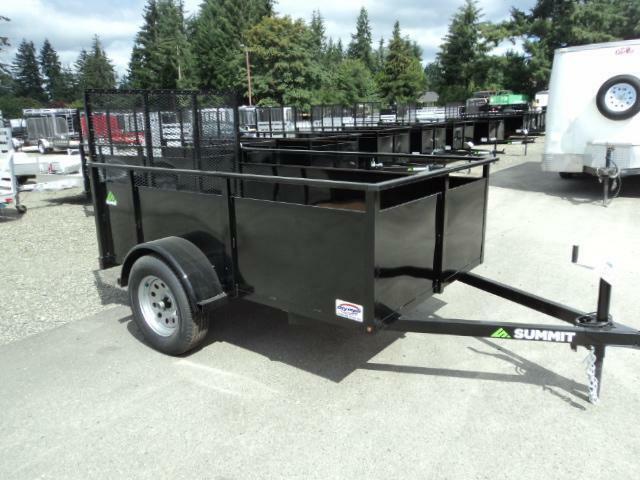 We carry Equipment, Enclosed Cargo, Aluminum, Gooseneck, Car/Racing, Golf Cart, Motorcycle/ATV/Quad, Construction, Utility, Snowmobile, Flatbed, and Dump Trailers from manufacturers such as Aluma, PJ Trailers, Load Trail, and Cargomate. 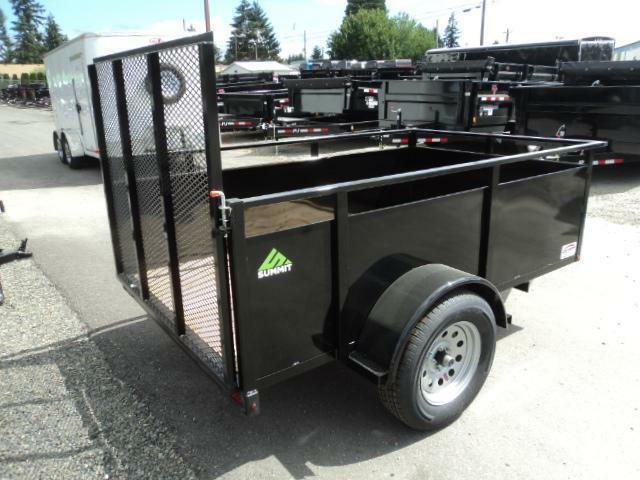 For any type of trailer, no matter what your budget, our experienced sales team can find the right trailer for you. If we don't have the perfect trailer, or if you have special needs, just ask. We will find what you need or custom make it for you. 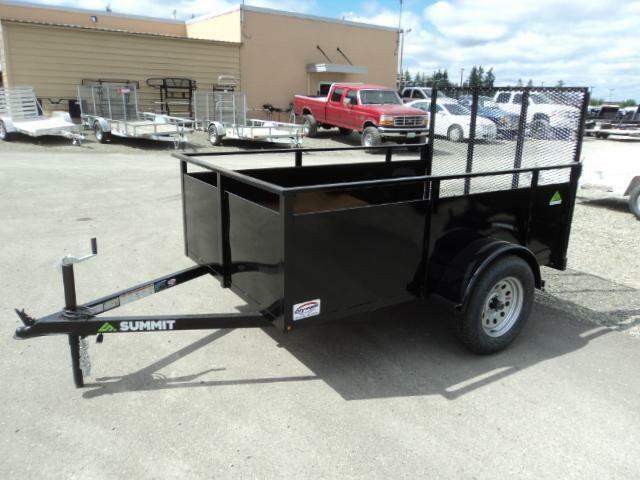 In addition to our full line of new trailers, we also offer pre-owned, used trailers. We are an authorized dealer for many lines of products, and we know these products very well. We are a PJ Platinum level dealer specializing in their Car Trailers, Dumps, and Goosenecks, as well as being a Platinum level dealer for Cargomate and Loadtrail. With 6+ acres, we have a large inventory selection for you to browse. We can help you find just exactly what you are looking for from a wide variety of manufacturers at a great price, new or used! We would like to earn your business and retain you as a happy return customer. We also offer a complete Parts Department as well as a highly skilled Service Department for any repairs or custom modifications you may need. Our goal is to expertly serve our customers and to have you leave as a friend.